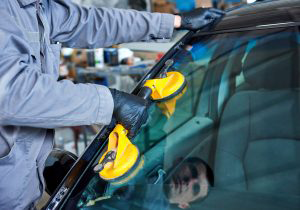 At Avanti Auto Glass we understand that every car and every incident is different. 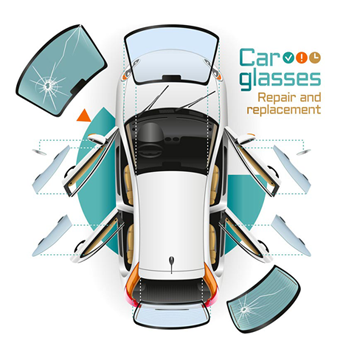 This is why we pride ourselves on being licenced in the repair and replacement of automotive glass of different car brands. Our diversity as a repairer allows us to be on your side when life’s little accidents cause bigger problems. Sometimes when your car is put out of action it’s not just your windscreen that’s damaged, it’s the body of the car also. Our windscreen fitters are trained in the replacement of a large variety of large vehicles: namely truck and bus screens. 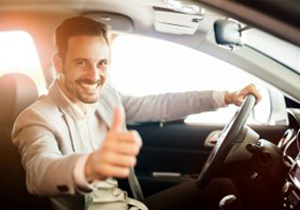 At Avanti Auto Glass we understand that life is fast paced and a broken windscreen can be a real inconvenience both time and money wise. This is why we are committed to tailoring our services to a wide variety of vehicles at affordable prices. 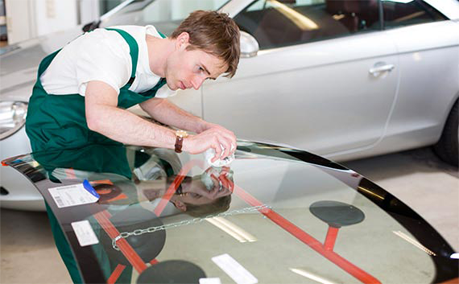 Our fitters are specialised in the replacement of windshields, side windows, rear windows and even truck and bus windows. 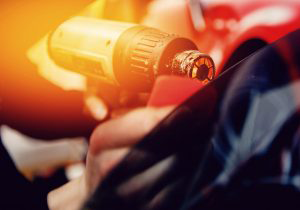 Our services also extend to heavy machinery and simple chip repairs. No matter what your problem is with windscreens, we will fix it in a rapid and high quality manner. 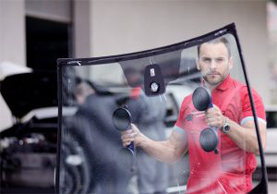 At Avanti Auto Glass we are committed to making the replacement of your windscreen as hassle free as possible so you walk away ready to drive your vehicle again.